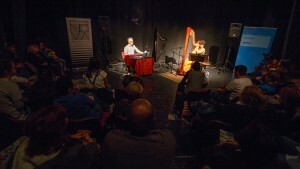 Richard and Milana perform composed, as well as freely improvised music, most often in the same context. Richard wrote tendril for harp and electronics in 2013, and since then, it has been performed at Ring Ring festival in Belgrade, Showroom of contemporary sound festival in Zagreb, City University London, Guildhall School of Music, London, Richard Barrett@Spectrum in New York City, Melbourne, Singapore, Novi Sad, Birmingham Conservatoire, Swansea NAWR series, University of Minnesota and Cal Arts in LA. šuma for harp and electronics, the last part of close-up for 6 players in 6 parts, has been performed at NOVA Festival and International Review of Composers Festival in Serbia in 2017. 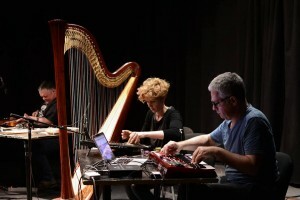 In November 2017 it was performed in Minneapolis and LA, and in January 2018, in Birmingham and London. 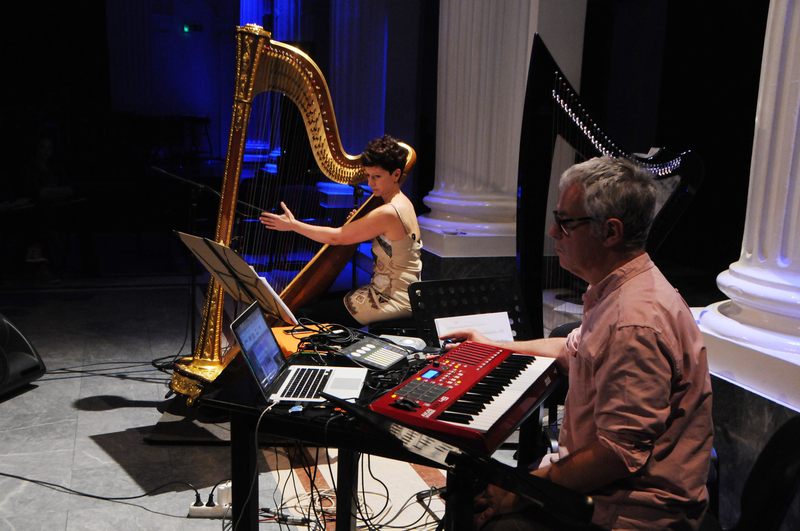 In March 2018, Ensemble Studio6 was on tour in the UK with the whole cycle of pieces close-up.